The film is an out-and-out political drama that touches upon several contemporary issues from across the South Indian states. 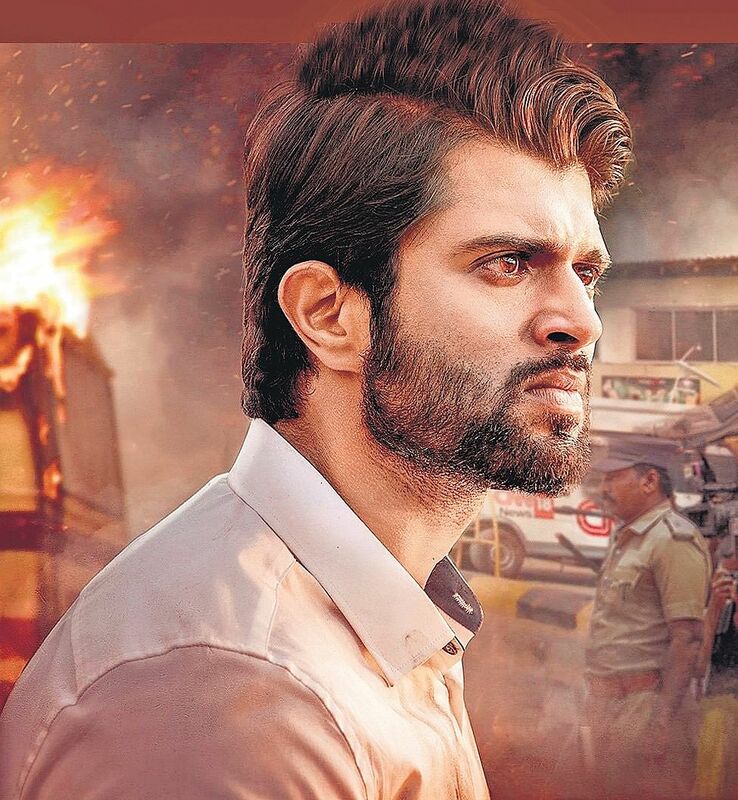 Vijay Deverakonda’s upcoming bilingual political thriller NOTA is inspired by a Tamil novel, producer Gnanavel Raj tells us. The film features the Arjun Reddy actor as a CM. It is reliably learnt that the story also features the incidents that happened during the State division of Andhra Pradesh; a couple of characters resembling Telangana Chief Minister KCR and his son KTR; former Tamil Nadu Chief Minister Jayalalithaa’s last days in the hospital; her hunger strike on Cauvery issue; Karnataka political drama; and Tamil Nadu-Kerala dam controversy. Also starring Mehreen Pirzada, Nasser, and Sathyaraj, NOTA is slated to be released simultaneously in Telugu and Tamil on October 5. 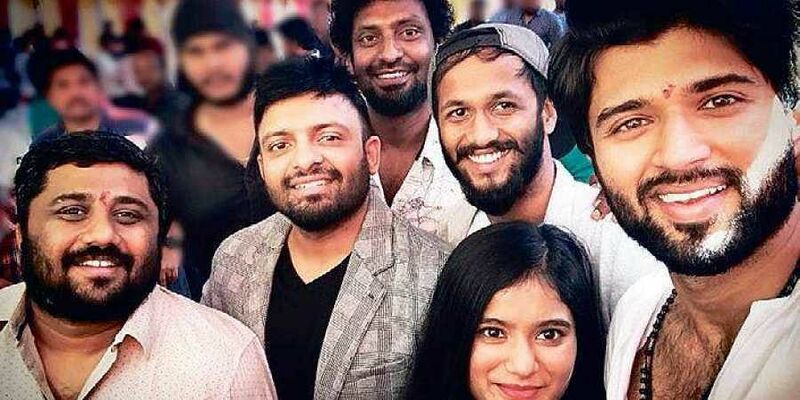 The film, which marks the debut of Vijay Deverakonda in Tamil, has music by Sam CS.